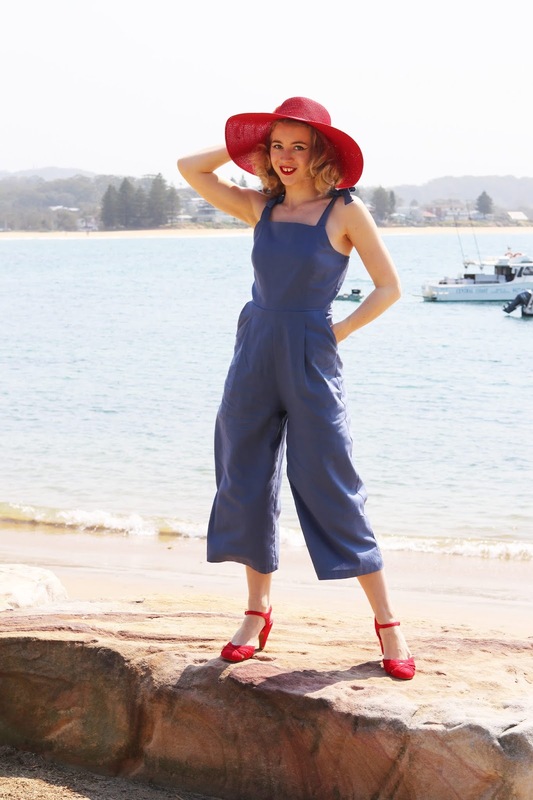 Kicking off spring and the warmer weather in this gorgeous jumpsuit by Princess Highway! 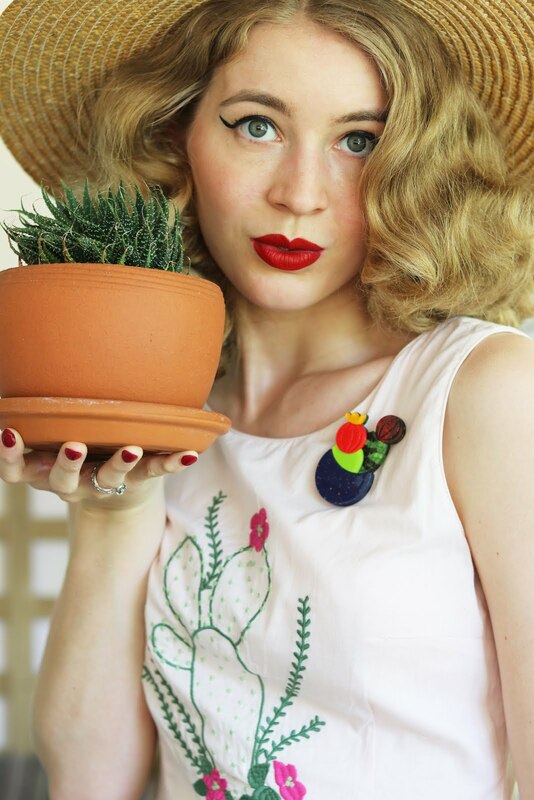 Princess Highway is one of my favourite brands, their designs are always retro, cute, quirky and they always release floral prints too. A couple of weeks ago I was in Melbourne for a few days and luckily I got a chance to pop into Princess Highway on Swanston St, I went to this store in January too, the staff are always so lovely and so helpful which makes it a great shopping experience. It's always a highlight of my trip to pop into these stores to try lots of things on. 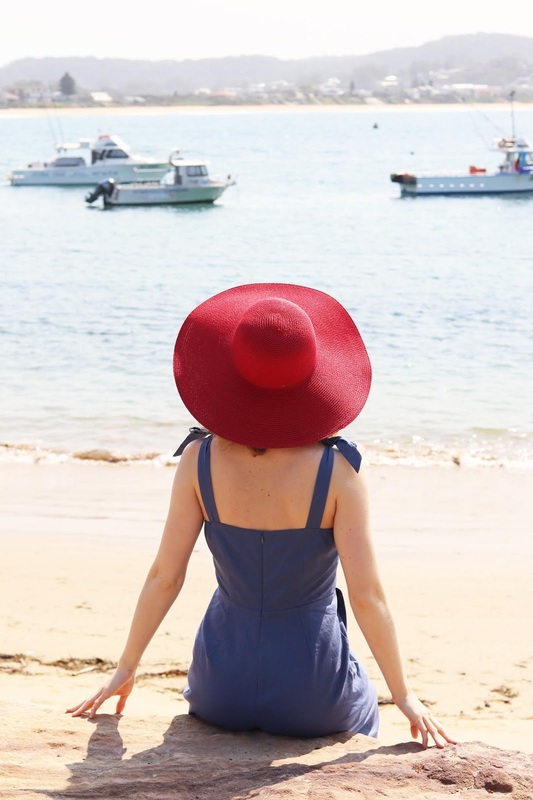 I can never resist a jumpsuit and the Celeste is perfect for Spring and Summer, I wore it out for a second time today but layered it with a three quarter red stripe top which looked really cute. 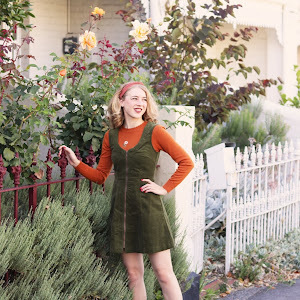 I am wearing size 8 and although it has some extra room I like that for this pinafore type of jumpsuit, this makes it perfect for dog walks and just enjoying a more relaxed fit. The tie up straps are one of my favourite features, they look so cute and are functional oh and it also has pockets too! The culotte style pants are super comfy and always a winning style for the warmer weather. I have another jumpsuit and a super cute dress by Princess Highway coming to the blog soon so be sure to keep an eye out!